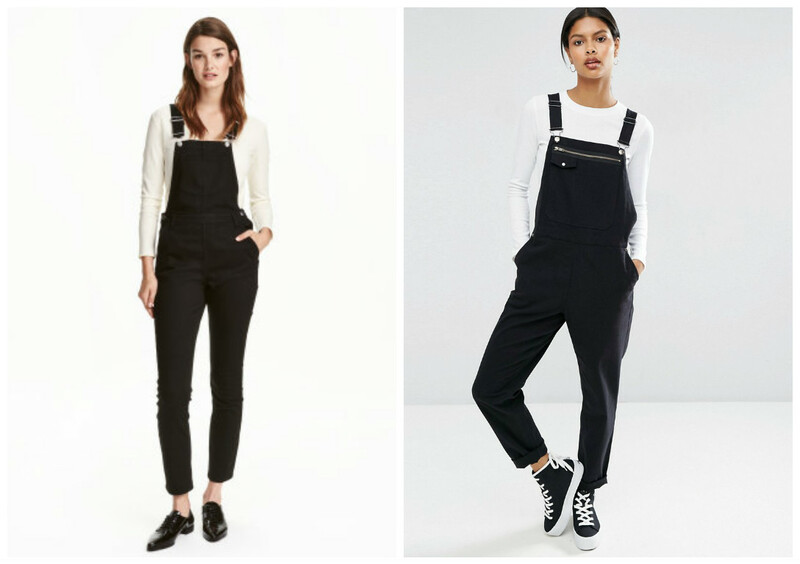 In case you haven’t noticed, overalls are coming back, and in a big way. 1996 you must be SO EXCITED (while 2016 you is SO MAD you got rid of all your overalls almost 20 years ago). 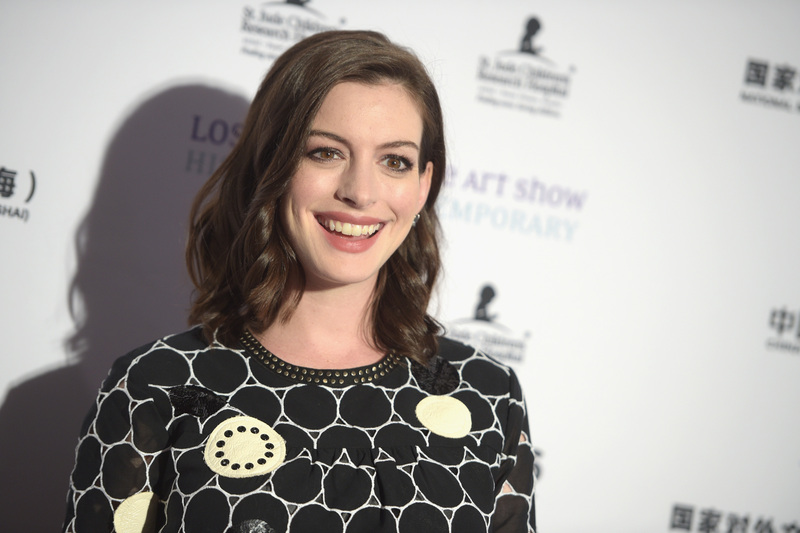 While the go-to overall look will always be denim forever more, Anne Hathaway just proved that you don’t have to stick JUST to denim. Our current fashion princess just showed us that black (faux)leather overalls are a thing you need in your life right now. 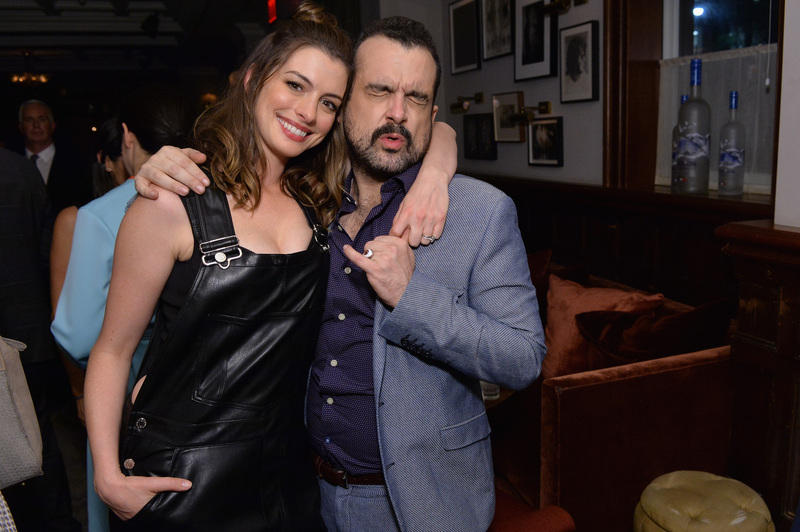 Hathaway, who is currently in Toronto for the Toronto Film Festival and promoting her brand new film, Colossal, hit up one of the after-parties there and looked so effortlessly chic. Her Colossal director, Nacho Vigalondo, clearly agrees. 1996 you never looked this cool rocking overalls. We also need to discuss this floor-length light-pink coat Hathaway is wearing, too. It’s like a blazer, but it’s sheer, and does it come in any other colors? We need it ASAP. While we’re not exactly sure where Hathaway snagged this pair for herself, there are lots of black overalls out there that you can get your hands on right now. Both H&M and ASOS have affordable pairs that deserve a spot in your closet. This will soon be *the* go to item for fall, so the sooner you add this to your wardrobe, the better.